W. Todd Kaneko is the author of The Dead Wrestler Elegies (Curbside Splendor 2014) and co-author of Poetry: A Writers’ Guide and Anthology (Bloomsbury Academic 2018). His recent work can be seen in Gulf Coast, The Normal School, Diode, Superstition Review, The Rumpus, and elsewhere. 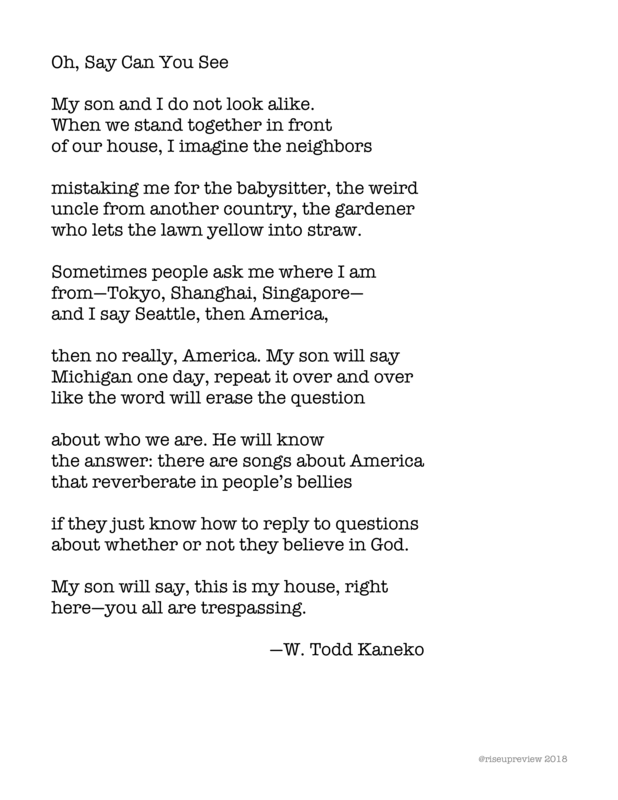 A Kundiman fellow, he lives in Grand Rapids, Michigan where he co-edits Waxwing magazine and teaches at Grand Valley State University.